Fukushima (2014) tells the story of how one of the biggest tsunamis in Japan’s history combined with government neglect, corporate interest and propaganda to create the most serious nuclear disaster since Chernobyl. 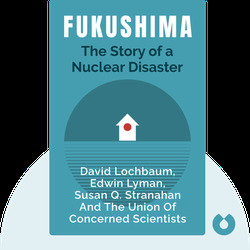 The book was written by the Union of Concerned Scientists, a nonprofit that brings together science and political advocacy. 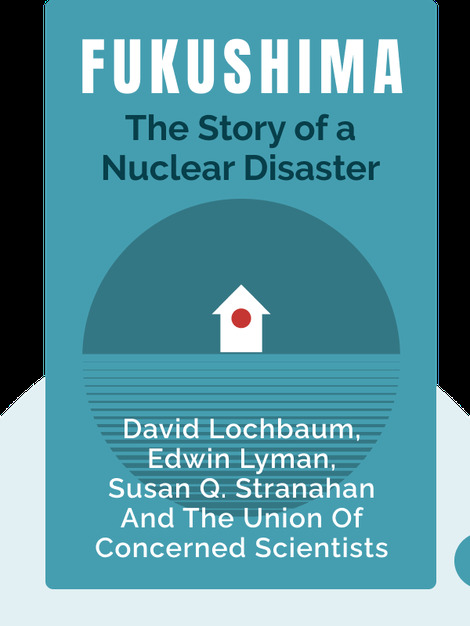 David Lochbaum is the director of the Nuclear Safety Project for the Union of Concerned Scientists (UCS) and one of the United States’ top nuclear experts. Edwin Lyman is a senior scientist in the UCS Global Security Program. He specializes in nuclear proliferation, nuclear terrorism and nuclear safety. Susan Q. Stranahan is an award-winning journalist who has written about the environment and energy for over three decades. Some of her other books include Sesquehanna, River of Dreams and Beyond the Flames.